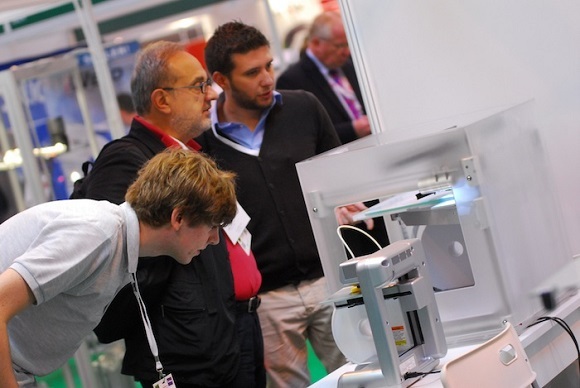 Last year – 2014 – has become important for the 3D printing world. More new companies and fresh ideas appeared. Frankly speaking, we’ve seen about fifty new ventures or even more, more big ideas that helped raise more money for 3D printing world. However that doesn’t include numerous crowdfunding projects from Kickstarter alone. The majority of these projects are expected to result in some important changes in 2015. Below you can see five major trends that in our humble opinion can be expected this year. Please feel free to add your own thoughts about it in comments. Enterprisers are tackling 3D printing technologies from all angles. They use new ways of printing, scanning, developing and sharing 3D content. A great number of efforts are focused on the machines of consumer class. As a rule such machines lack in accuracy, the choice of materials and scale in comparison with the industrial 3D printers. Prices are being reduced quickly and the competitors are forcing to improve features, performance and ease of use. As there are already many players and not so many killer consumer applications, it will be a difficult arena for new startup projects, but the customers will definitely benefit. Functional materials are pushing their way through to the market. 2015 will hopefully see a wide range of more advanced printing machines combined with the new processes. Also the field of metal printers has become the area of greatest concern and probably we will see some improvements in this area as well. Whatever is likely to happen, will probably happen. Using the prototype of a robot hot-glue gun for making real gun is not the best way to produce weapons, nevertheless it has become prominent in the media. 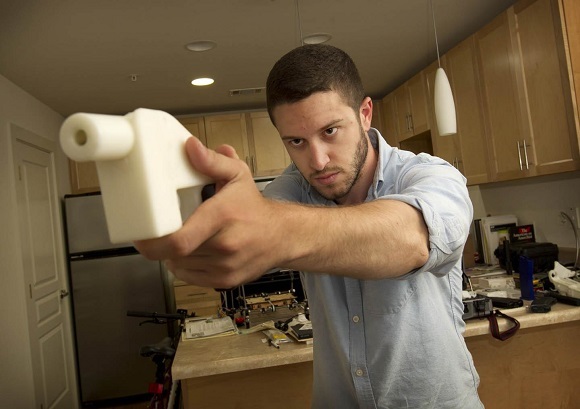 The main activist from Netflix’s Print The Legend documentary Cody Wilson will definitely cause the appearance of numerous imitators. 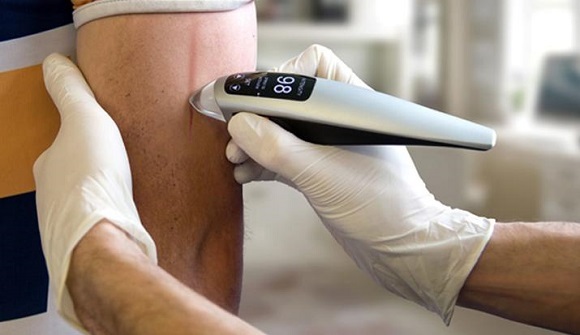 A significant number of 3D printing applications are in the area of health care. Here high prices are acceptable and customization is really important. One of the most substantial users of 3D printing belongs to the medical world – Align Technologies, producer of the Invisalign system for straighter smiles. There have already been lots of 3D prints from facial implants and skulls to various prosthetics and windpipes for replacement. We hope that this year there will be better ideas. Definitely we can’t expect fully functional internal organs, but practitioners can get a lot with this tools set as well as patients with some special needs. To keep their leading position in this quickly developing industry, its leaders – Stratasys and 3D Systems – started following a new strategy: either to block it out or to buy it up. See how it works. Stratasys joins forces with Objet and also buys MakerBot Industries. 3D Systems sues Formlabs even before it has any time to release their product. Such tactics might boomerang. 3D systems have acquired almost fifty companies for the last three years, that’s why it’s not surprising that their employer ratings are down. As a result, the incumbents won’t hold as much power in the future as they maintain now. They should have more innovations in their work and suggest cheaper solutions to their customers. The major areas for improvement are material prices and printing speed. 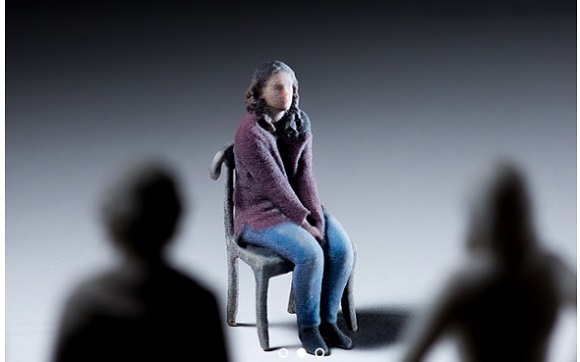 Some companies have already started suggesting 3D booths that allow you to get a 3D printed bust or mini-statuette of your own. You may check the MakerBot Store or Uniqlo for such a service. 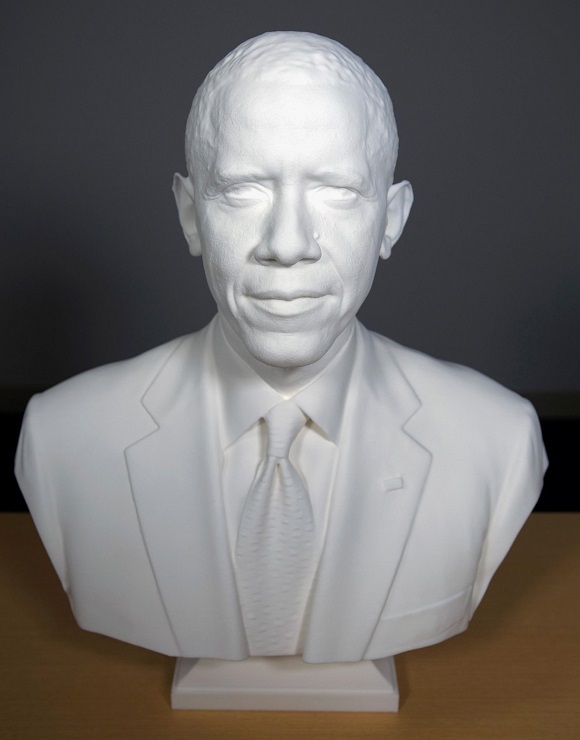 The biggest 3D printing fan President Obama is the trend-setter here. The simple 3D scanning appliances and software have become more available, which made portable 3D capture setups more practical. It’s expected that more serious candidates will appear on a more significant scale. If you think your own 3D printed statuette to be too expensive and you don’t wish to spend a lot of money on it, your full 3D image will present your best angle. The same scanning tools also lay the groundwork for massive customization, so it’s easier for companies to tailor their products for all the customers with no exceptions.